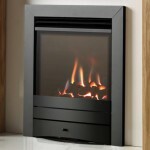 The award winning Legend fires offer top of line inset gas fires to suit any home, all based on their motto of “quality, style and choice”. 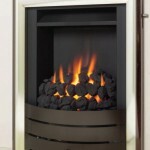 As you can see, these three traits run through the entire Legend range available here at York Fireplaces. 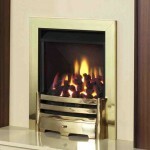 These compact yet stylish fireplaces are ideal for those looking to save on space without compromising aesthetics. Choose from the glass fronted Evora,the traditional Vantage or the Super Slim. 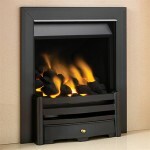 These are available for viewing both here on the website, and in our Birmingham showroom. 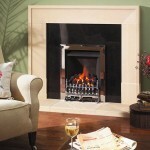 Our expert staff will make sure that you leave with the fireplace you always wanted.